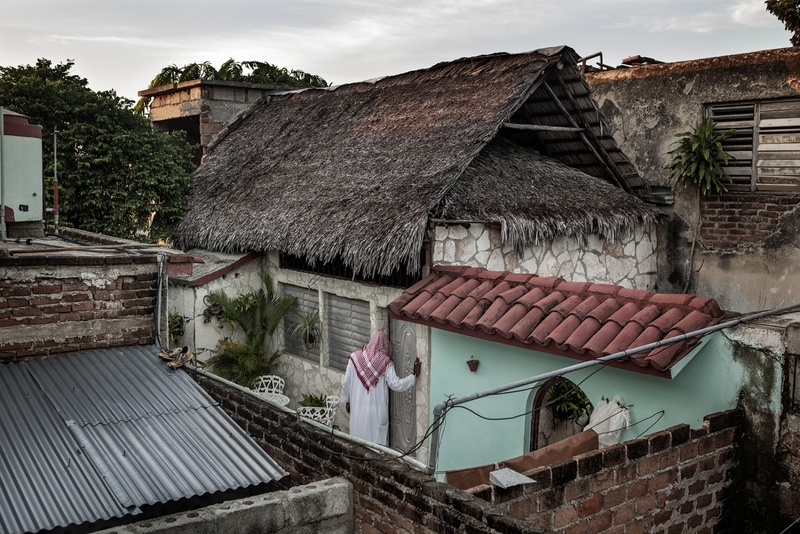 "Cuban Muslims, Tropical Faith" has received an honorable mention in the 2017 Visura Grant for outstanding project. Congrats to the winner Leonard Pongo and to all the other photographers. And of course thanks to the Visura team for creating this opportunity. Great level in all the selected works, so I am very happy to see the Cuban Muslims highlighted within them!